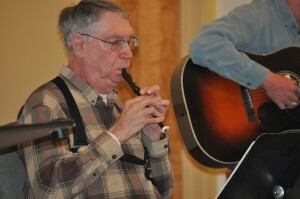 Bob Ferguson is an integral part of the worship team at the Grace Brethren Church in Toppenish, Wash. (Greg Stamm, pastor). 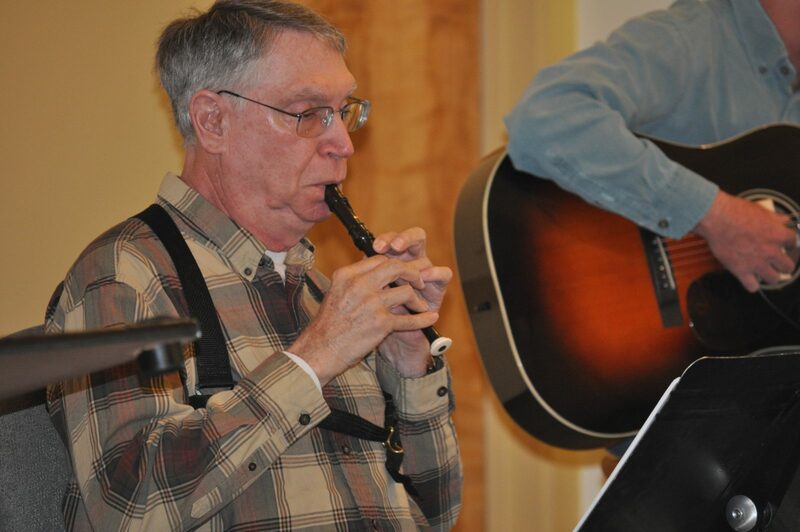 Participate in a worship service at the Grace Brethren Church in Toppenish, Wash. (Greg Stamm, pastor), and soon you’ll be drawn in by the musical dexterity of Bob Ferguson. But it’s not for him, says the long-time instrumental teacher, who is part of the church’s worship team. “I can’t tell you how that actually works,” he admits. “It’s where I’m led (by the Holy Spirit). Seated on the platform, Bob is playing a B-flat clarinet. Surrounded him is an array of woodwind instruments. Across his lap is a flute; on a stand is an alto saxophone; there is an E-flat clarinet on the floor beside him. As the worship team moves seamlessly from song to song, so does Bob, picking up any one of the instruments to play along with the melody. All the better to follow the Spirit’s guiding.